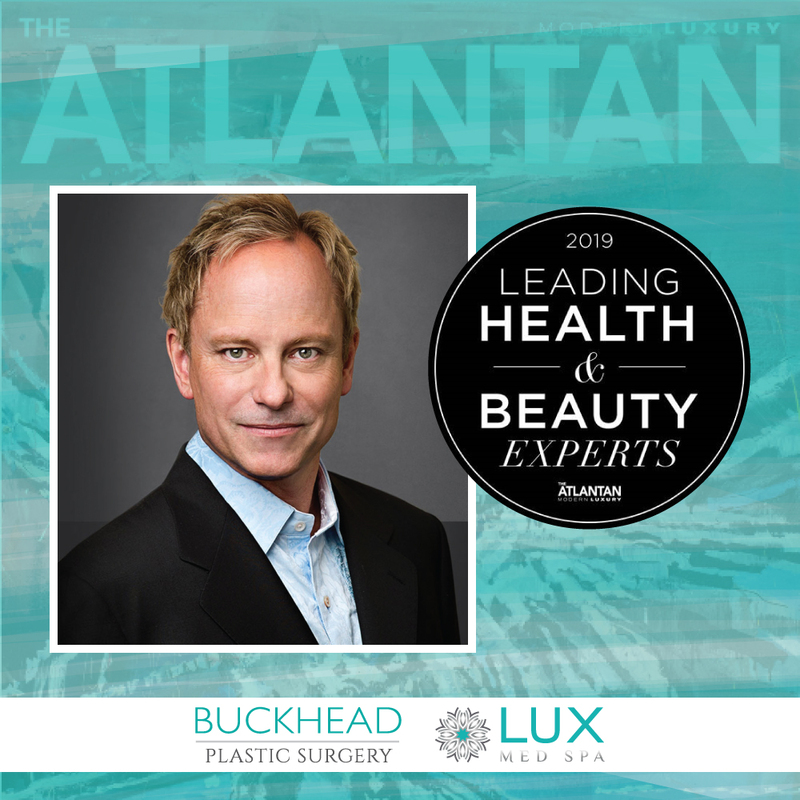 Buckhead Plastic Surgery in Atlanta is excited to announced the Dr. Alan Larsen was selected as one of the Atlantan's 2019 Leading Health & Beauty Experts! For over 20 years, Dr. Larsen has been providing people from Atlanta and around the world with comprehensive array of cosmetic and reconstructive procedures. Check out the article in this month's Atlantan to read more about Dr. Larsen.